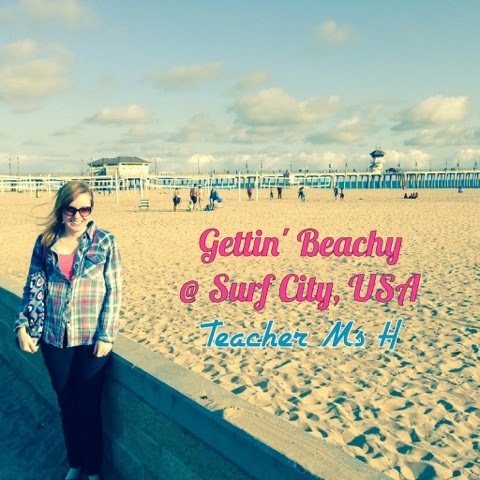 Getting' Beachy with So Cal Bloggers FREEBIE Link Up and Giveaway! 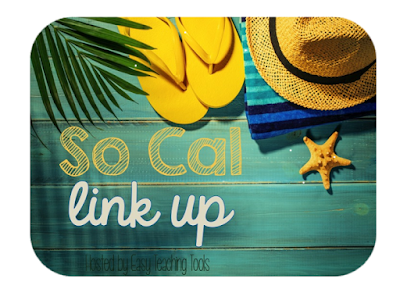 Summer is almost here, and I am excited to celebrate the end of the school year by linking up for a giveaway and freebies with my awesome So Cal blogger friends. Many thanks to Kristen at Easy Teaching Tools for hosting this! This year past school year has seen quite the crazy weather all over the country, but being on the west coast, we've only had a mild winter compared to elsewhere. Still there have been more cold and rainy days than usual when it's supposed to be summer weather already in May. However, I was able to capture a few sunny pics from one of my favorite places in Southern California when I made a quick weekend getaway to Huntington Beach, also known as Surf City, USA. This is because it's the home of many surfing competitions. Lately, it has been overcast or raining lightly off and on, and we even had a thunder and lightening storm to start everything off over a week ago. I was very happy when the sun came out in time to walk to an early dinner and visit the pier in an area known as The Strand off the Pacific Coast Highway. There are numerous tasty restaurants, and shops to explore right across from the beach. We had the most amazing shrimp and steak at Sanchos! 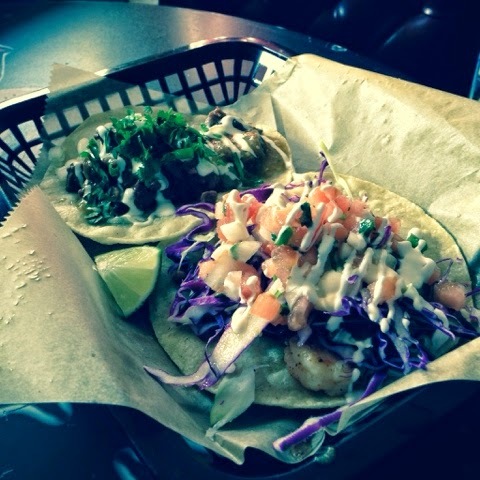 This place is a must try if you are in the area and it's right on PCH at 6th street. 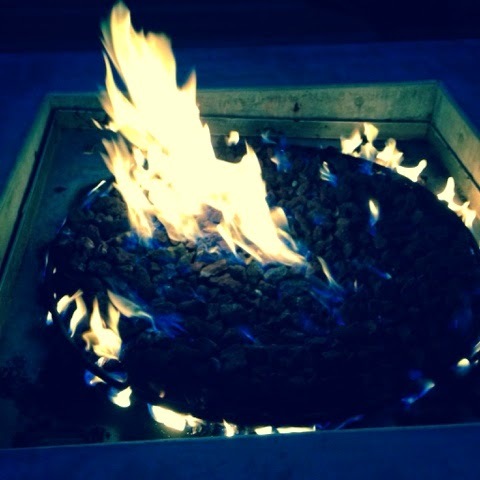 Also, one of the nearby beaches called Bolsa Chica is one of the few remaining spots that still has fire pits. I have enjoyed many camp fire eclairs and smore's with good friends over these flames. I hope you enjoy the pics and get a chance to visit this wonderful beach town. Finally, it's on to my End of School Year FREEBIE! I created this kid themed paper for my students, so they no longer had to write their end of year letters to the incoming third graders on boring paper. I find my students are always more motivated to go through the writing process when they know that cool looking paper is available for the final publishing stage. Students include what they enjoyed about their time in third grade, and they also tell the future incoming third graders about any of my pet peeves and rules they need to follow. Every year I enjoy reading my students reflections on the past year. There are usually a couple of funny ones too. Don't forget that you can find other End of School Year Freebies from my blog buddies below, and you can enter to win a Tieks shoes gift card Giveaway by entering the Rafflecopter at the end of this blog. I hope you enjoy your summer vacation! Linking up with Lucky Little Learners, Schroeder Shennigans in 2nd, and more helpful bloggers this month to bring you Parent Communication Tips and Resources for Teachers. I have some great freebies and resources to share with everyone on this month's topic. At my school we have three grading periods and for each we have one progress report and one report card, bringing it to six reports. Our school policy is to meet with parents twice a year for at least two report cards conferences (fall and spring) and if their student is doing well enough they don't require additional conference times. In this case we can just send home these reports home to be signed and return. 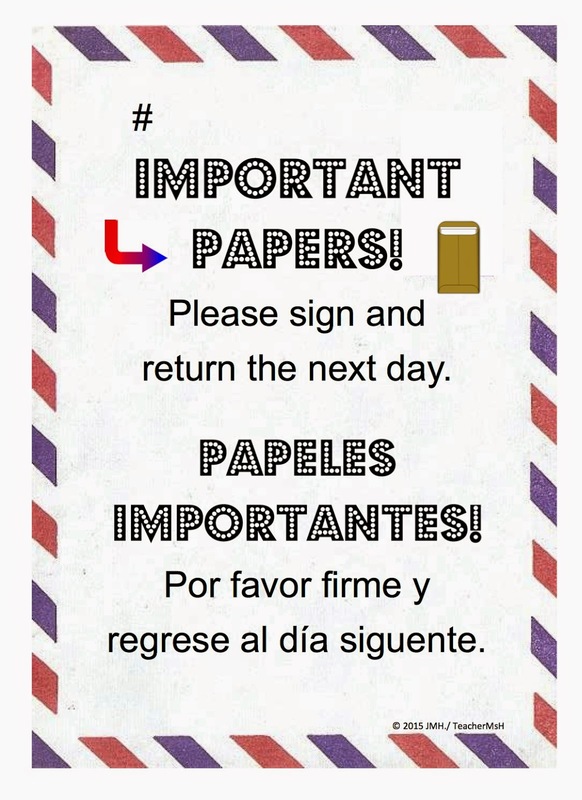 I don't know about you but I have had trouble getting important papers signed and returned from students countless times. How about papers just returned in one piece without being mangled or dirty? I once had a maple syrup covered paper returned to me before using these manila envelope with these covers. There are three versions of the note, with one only in English and two English with Spanish versions to chose from (depending on regional differences which phrase is more commonly used). I just glue these notes on to manila envelopes and send them through the lamination machine. Now permission slips, signed progress reports, behavior notes, and school office papers, all make it neatly and safely back to my classroom! Finally I just place each student's number before the # using a sharpie. You could even add their name after the # Sharpie and wipe it off with rubbing alcohol at the end of the year. Or you can opt to just put your room number on these too. Finally, there is room for a teacher name at the bottom of the notices. 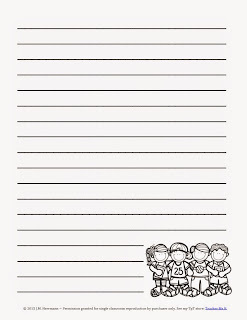 If you'd like to snag this FREE Return Important Papers Note just head over to my TpT store. This is another awesome and free parent communication note I use with my old school pocket card chart for managing classroom behavior. On this "Go For Blue" note students circle the rule they broke each day and color the card they ended up on the card chart. Rules and color key are located at the bottom and the notes also comes in Spanish too! I only send this note home on Fridays and students have it signed by a parent and return it to school on Monday. I also stamp the note on Friday using my initial stamp, to checking for correct colors and rules circled, before sending it home. I think this system is absolutely genius, for two reasons, when I added the part where students can circle the rule they broke this cut down tremendously on parent questions and phone calls asking what their precious darling did to deserve a card change. Also parents can't contact you over the weekend when the school is closed, and they may finally have time to provide an additional consequence for their child if they chose, without the work week being in the way. However if you must talk with a parent on the phone, remeber to use *67 before dialing the parent from your cellphone, so your number doesn't show up on their phone. If you want to learn more about how I combine this system with Whole Brain Teaching, click here to be taken to another blog post that goes into more depth about this. 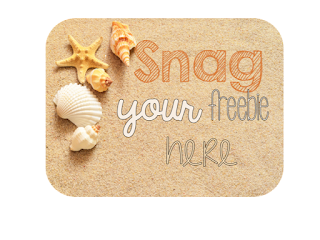 You can find this EDITABLE product and FREEBIE over at my TpT store by also clicking the pic below. I hope you enjoyed these tips and freebies for parent communication. If you are looking for more tips just head over to Lucky Little Learners, and Schroeder Shenanigans in 2nd to see more teacher ideas on parent communication.